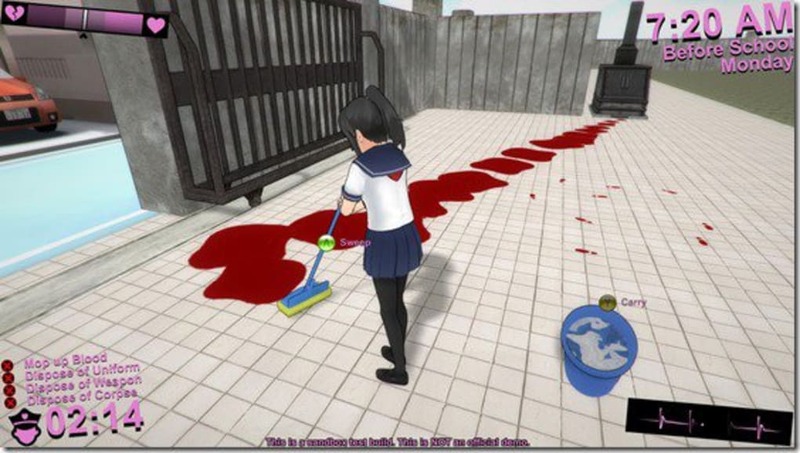 Yandere Simulator is an open world sandbox game that parodies many popular anime concepts. You play as a high schoolgirl who is in love with a boy. This isn’t some twee love story though, because your character is psychotic. Currently, Yandere Simulator is only available as a free demo. Why doesn’t he look at me? 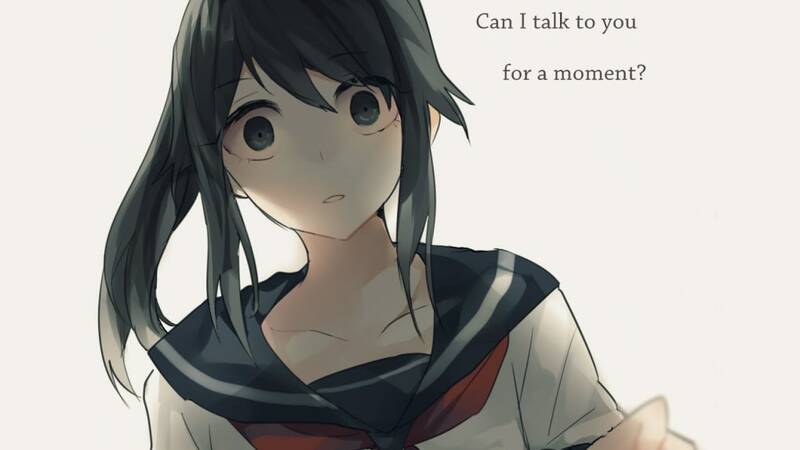 Yandere Simulator has you take control of Yandere-Chan. This easily infatuated high-schooler, is usually loving and gentle, but she quickly becomes psychotically violent when here affections are not returned (a typical behavior for Yandere characters in manga and anime). Your Yandere-Chan is in love with her senpai (the Japanese term for a senior colleague or student), but she is too shy to tell him. So what should you do? Sabotage his love life of course. If a girl approaches your beloved, you must make sure they disappear. Permanently. In this demo version of the game it should be noted that you can’t “win”, just experience some of the mechanics the developer has in place. This allows you to play in the open-world sandbox, discovering different situations and different ways of dealing with rivals for your senpai's attention (all of which seem to result in more dead high schoolgirls). 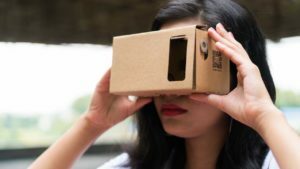 There will be a more focused, completable experience coming in future updates. One situation I found my Yandere-Chan in was the school prom. Here, many girls were going after senpai, but when I killed one a witness went to tell a teacher. Luckily, this gave me time to clean the area and cover my tracks. This lead to the witness being labeled as the school liar. However, despite avoiding capture that time, the teachers still kept a close eye on my Yandere-Chan, making further indiscretions harder to get away with. 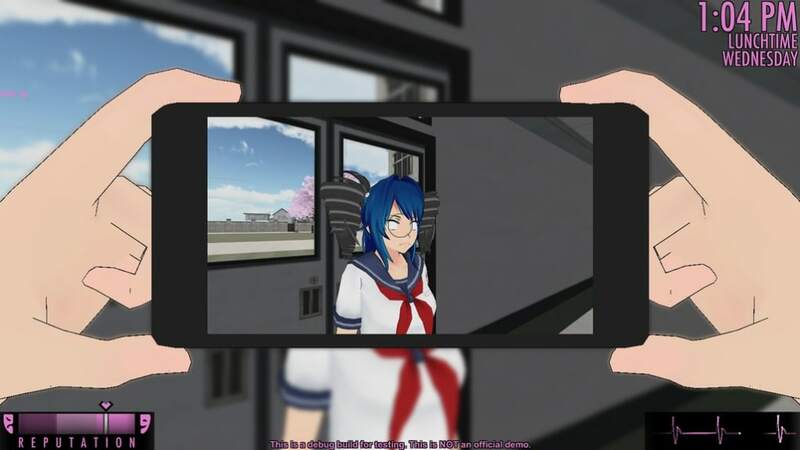 Tracking schedules, teachers, photographs, and using evidence to mislead the police, Yandere Simulator began life as a joke made in rather poor taste. 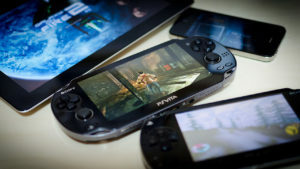 But gradually it has become a game that - despite being incomplete - guarantees hours of experimentation and creativity. Yandere Simulator is a rather creepy take on the stealth genre. 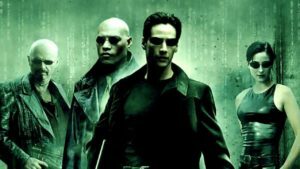 But, even in this unfinished state, if the premise interests you and you enjoy the anime tropes it draws from it is certainly worth a look. 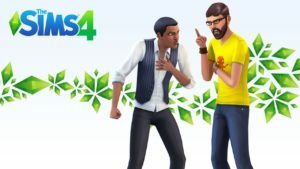 Do keep in mind, however, that the demo is unstable and may not run on your PC. Note: Please be aware that during the installation process of Yandere Simulator several additional software will be offered to you, and you will be asked if you want to change your browser settings and add optimized search. If you don’t wish to install any additional software or change your browser settings, we recommend you to opt out by unticking the corresponding boxes. i love it i love when we kill. and yandere chan loves him soo much. 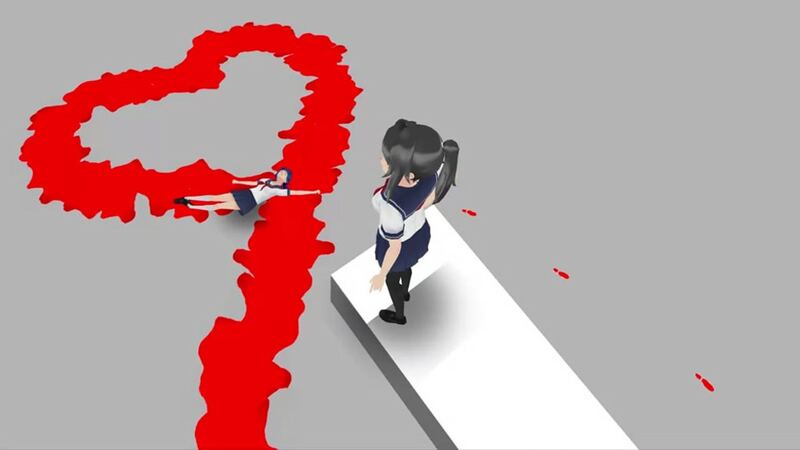 What do you think about Yandere Simulator? Do you recommend it? Why?